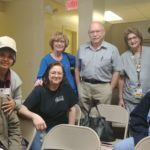 Local 5185 represents Registered Nurses, Professionals, Technical Staff, Service Workers, and Business Office Clericals at Bayonne Medical Center in Bayonne, NJ. 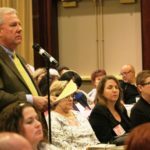 The Nominations/Election Committee announces that they are now accepting nominations to represent Local 5185 at this year’s HPAE State Convention. 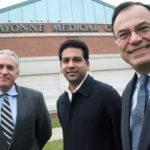 Local 5185 Bayonne Medical Center Ratification Vote a Huge Success! 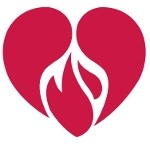 If we have reached a settlement by July 1, a vote to ratify our contract will be held. 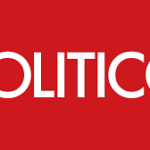 A vote will be held to authorize concerted activity up to and including a strike. Local 5185 officers urge you to attend one of the membership meetings we're holding on Monday, October 9, at our union office at 680 Broadway in Bayonne. 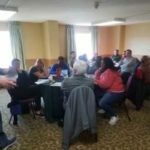 Local 5185 officers urge you to attend one of the membership meetings we're holding on Monday, June 12th, at our union office at 680 Broadway in Bayonne. 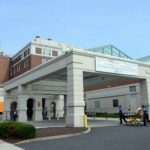 HPAE Registered Nurses at Christ Hospital, also owned by CarePoint Health, recently won an hourly bonus of $20 per hour to address critical staffing needs. 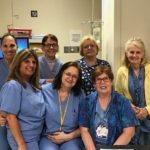 Local 5185 nurses at Bayonne deserve the same. 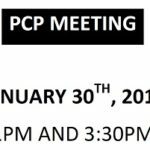 We have scheduled a meeting for PCPs for Monday, January 30th, at our union office on 680 Broadway, 2nd Floor, in Bayonne. 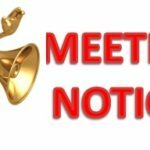 The meetings will be held at 1 pm and 3:30 pm. We encourage all PCPs to attend. 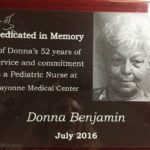 Donna Benjamin, the recently-deceased, former President of HPAE Local 5185 and a Pediatric nurse for 52 years at Bayonne Medical Center, was honored yesterday at the hospital by co-workers, political leaders, and her union brothers and sisters. On Tuesday morning July 19, 2016, HPAE Local 5185 at Bayonne Medical Center, and the City of Bayonne lost a great lady. 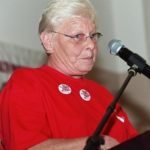 Our dear friend, colleague, and organizing president Donna Benjamin, R.N. passed away.